Call us at 1.855.791.2800 or use our request form for a reply within 24 hours. From Commercial to Industrial We Can Handle Tasks of All Sizes. Call Us Now. Use the company that gets the job done right the first time, everytime. We deliver on customer needs with the highest possible care and integrity, every time, no matter how large or small the request is. We can handle all of your facilities electrical maintenance work. 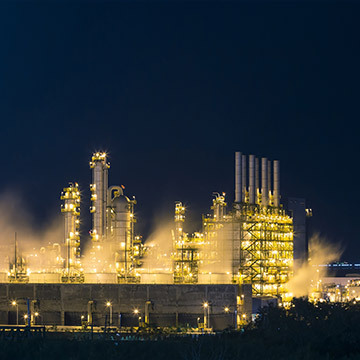 We have the expertise and knowledge to provide maintenance and energy solutions for any light to heavy industrial facility. 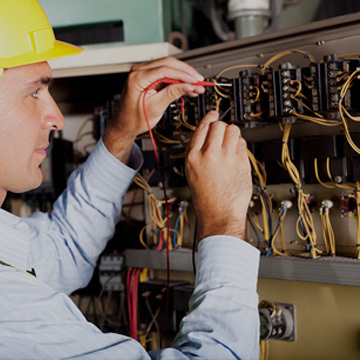 We provide electrical services no matter how big or small handled with the highest professionalism and care. We provide a vast array of services to cater to your project. Give us a call and find out about our customized solutions. As always we were thoroughly impressed with the actions and results produced by Universal Electrical Services. From the economical solutions presented to the final install and testing it was obvious to us that the the entire team at Universal cared about the final outcome of all of these projects. 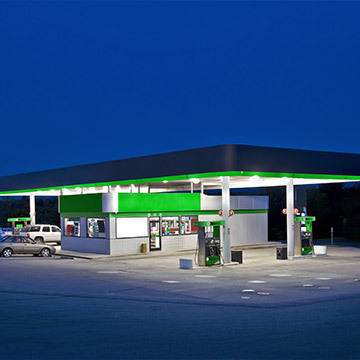 The new fixtures modernize the various complexes, while at the same time increasing lighting levels, and decreasing our operating costs through energy and maintenance savings.